Alexa S. Dietrich is program director for the Council’s Scholarly Borderlands initiative, and codirector of the Program on Religion and the Public Sphere. She is trained in medical anthropology and epidemiology, earning both a PhD and MPH from Emory University, with research funding from the Wenner-Gren Foundation, the National Science Foundation, the Center for Puerto Rican Studies, and the Rockefeller Archives. Her interests lie at the intersections of culture and health, technology and the natural environment, and the application of qualitative and quantitative research methods. She conducted community action research over seven years in the northern pharmaceutical corridor of Puerto Rico, published in the monograph The Drug Company Next Door: Pollution, Jobs, and Community Health in Puerto Rico (NYU Press, 2013), winner of the Julian Steward Award for the best book in environmental anthropology in 2015. Her current research projects focus on comparative environmental health vulnerabilities, preparedness, decision-making, and resilience in New York City, Portland, OR, and Puerto Rico. 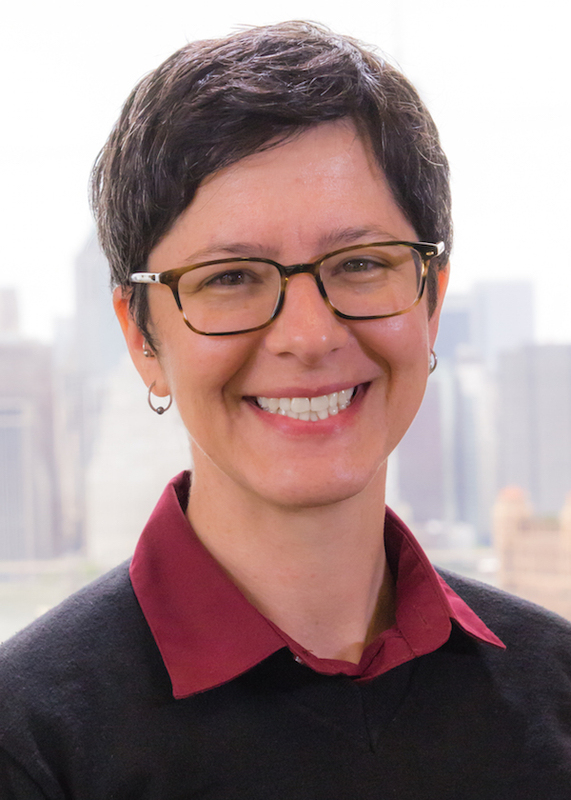 She sits on the Board of Directors of La Colmena, Staten Island’s community jobs and immigration resource center, and maintains an appointment as associate professor of anthropology at Wagner College. Alexa S Dietrich, Adriana Maria Garriga Lopez and Claudia Sofía Garriga-López, Hurricane Maria Exposes Puerto Rico’s Stark Environmental and Health Inequalities (10/3/2017). Seeds from the Same Tree: Environmental Injustice across Transnational Borders, Alexa S Dietrich (5/30/2017), https://items.ssrc.org/seeds-from-the-same-tree-environmental-injustice-across-transnational-borders/.